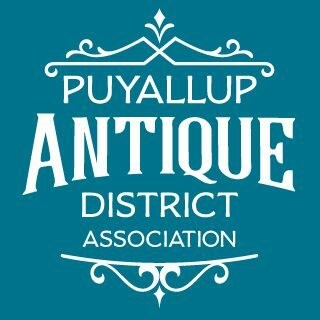 Located just north of the Washington State Fair & Events Center, the Puyallup Antique District is a must-see on your next trip to Puyallup. Puyallup is known as the “land of generous people,” and we are proud to welcome locals and tourists alike. In the downtown Puyallup area and nearby vicinity, there are hundreds of restaurants from which to choose. Whether you prefer Italian, American, Greek, Asian, pizzas, pasta, burgers or brews, you’ll find it in Puyallup. One of our favorites is Charlie’s Restaurant,* featuring quality diner fare in a homestyle atmosphere. Visit our local Puyallup Sumner Chamber of Commerce and Puyallup Main Street Association for more information on local events.